and how to sign your business up as a new station. Simply look for the eye-catching sticker and ask in store. 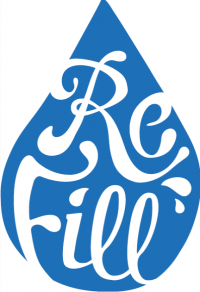 Search this handy map to find your nearest and dearest ReFill station in Dorset. Or, better still- download the iPhone or Android Refill Britain app and find Refill stations all over the UK. Couldn’t be simpler. Just get in touch. 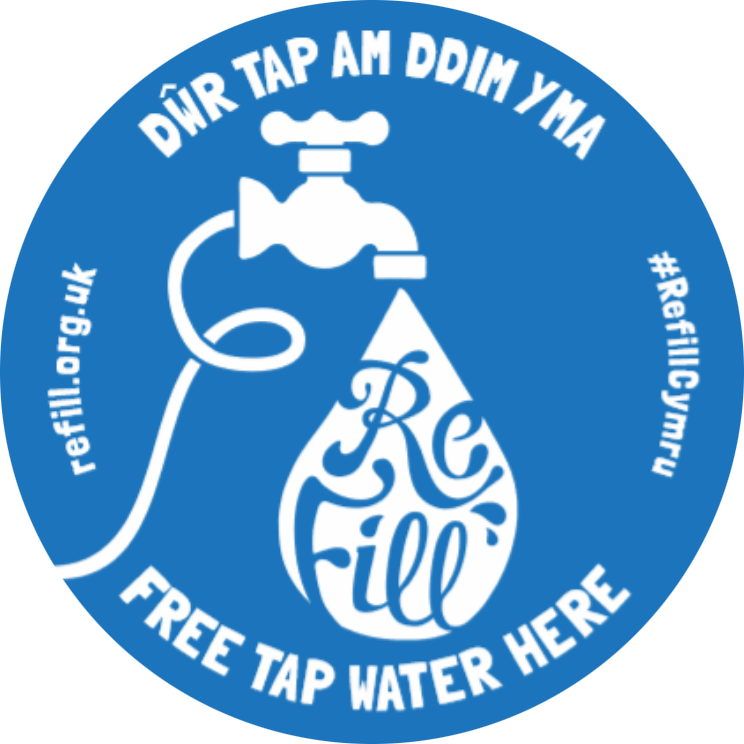 No need to install water coolers or stop selling bottled water (unless you want to), just promote and offer free tap water refills to your customers, and display one of our lovely window stickers. No cost, no catch! 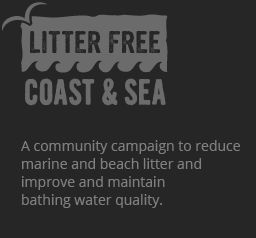 We’re awash with success and proud to support #RefillDorset’, says Caz Richards, Project Support Officer for Litter Free Coast & Sea. Caz explains, ‘it’s been key in helping to change people’s habits. Every time somebody refills rather than buying a new bottle from a shop or café, one fewer bottle runs the risk of ending up as either litter or going to landfill. 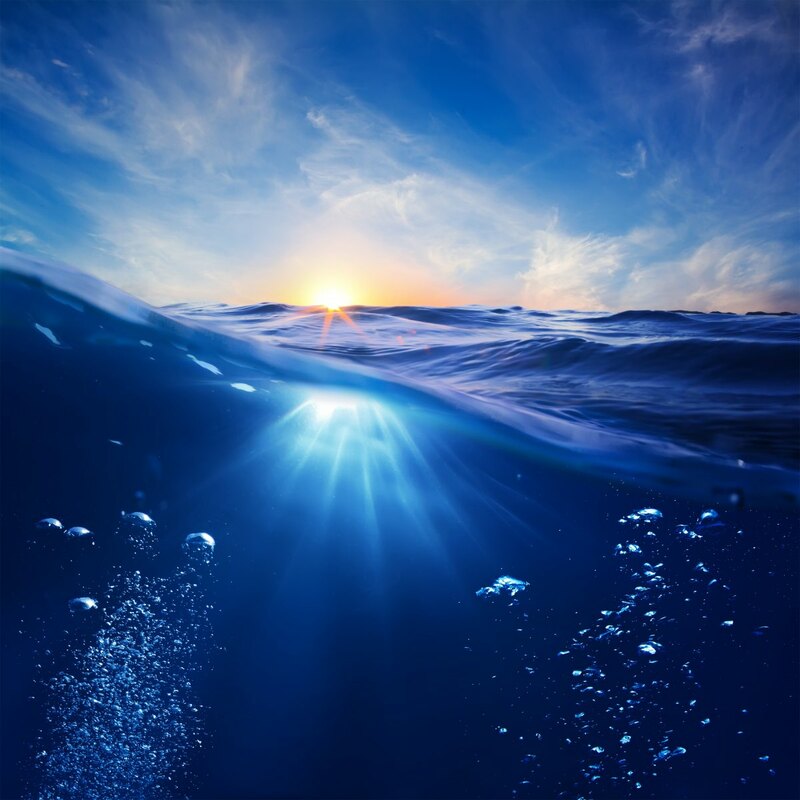 ‘Participating businesses have told us it makes perfect sense to offer free tap water to their customers, and many are keen to promote something they’re doing already. The refills are totally free with no pressure to buy anything else, but we find often people buy a coffee or cake at the same time. Refill not only saves customers money but, for a café, it can also cut down rubbish and recycling bills. Most importantly it means they can show that they’re a friendly business that cares about their customers and local environment, which is increasingly important in building customer loyalty.